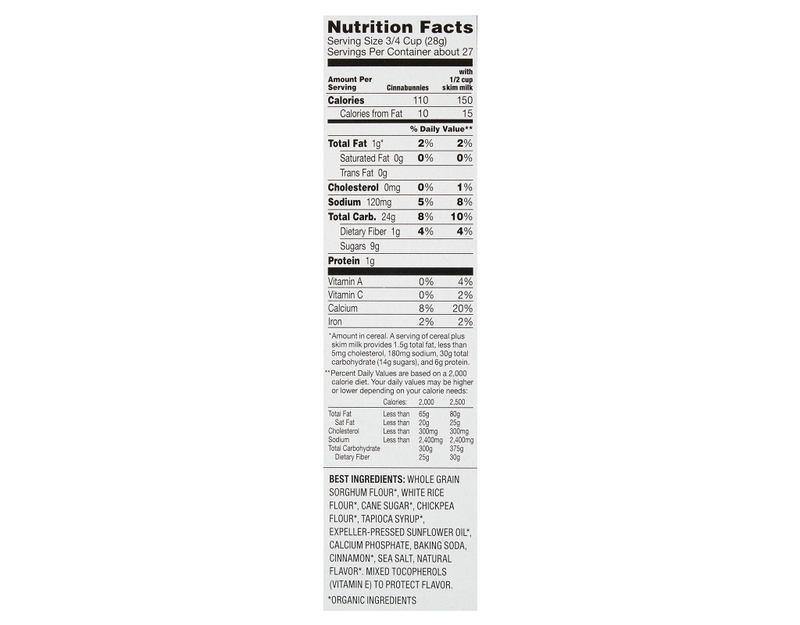 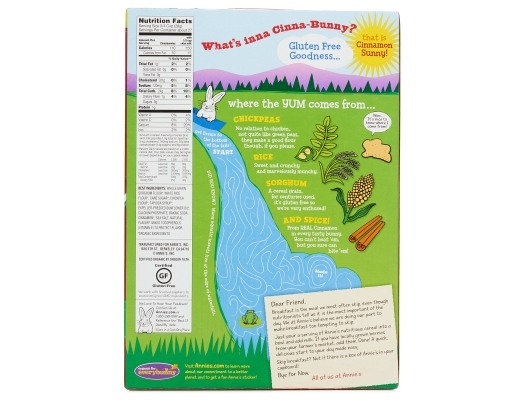 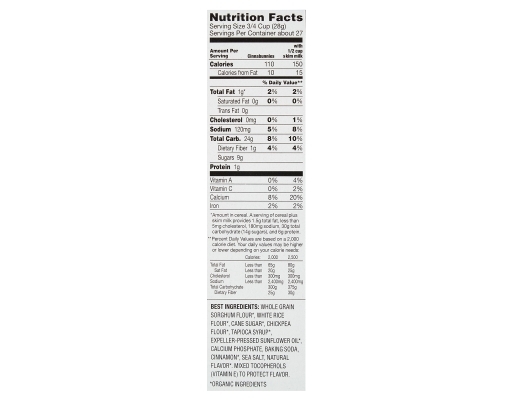 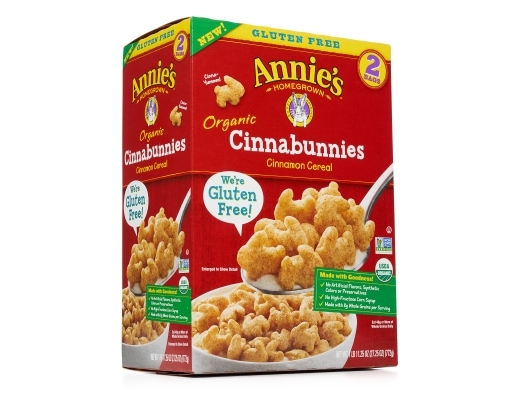 Meet the newest member of the bunny breakfast club: Annie’s Organic Cinnabunnies Cereal! 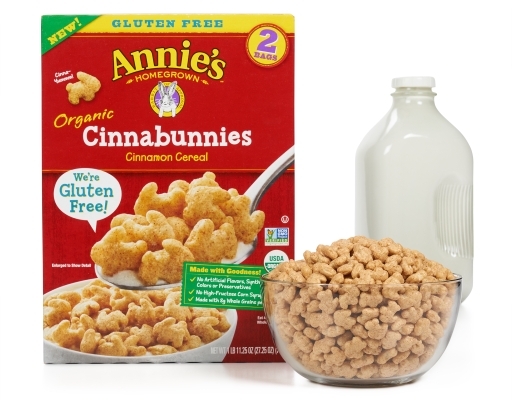 That’s right, the newest Annie's cereal is certified organic, gluten-free, and made with hoppy ingredients like whole grains and chickpea flour. 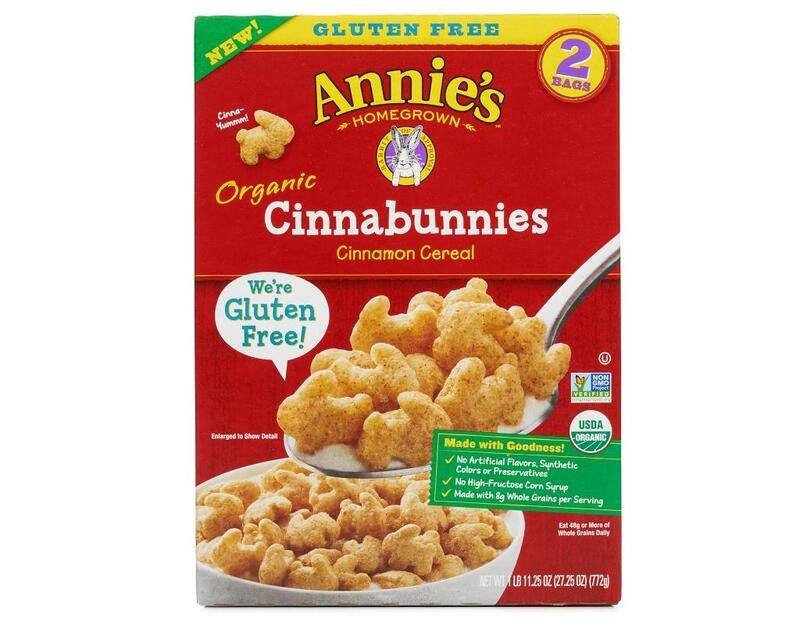 Cinnabunnies come in a fun bunny shape and pack in a yummy cinnamon taste that everybunny in the family will love. 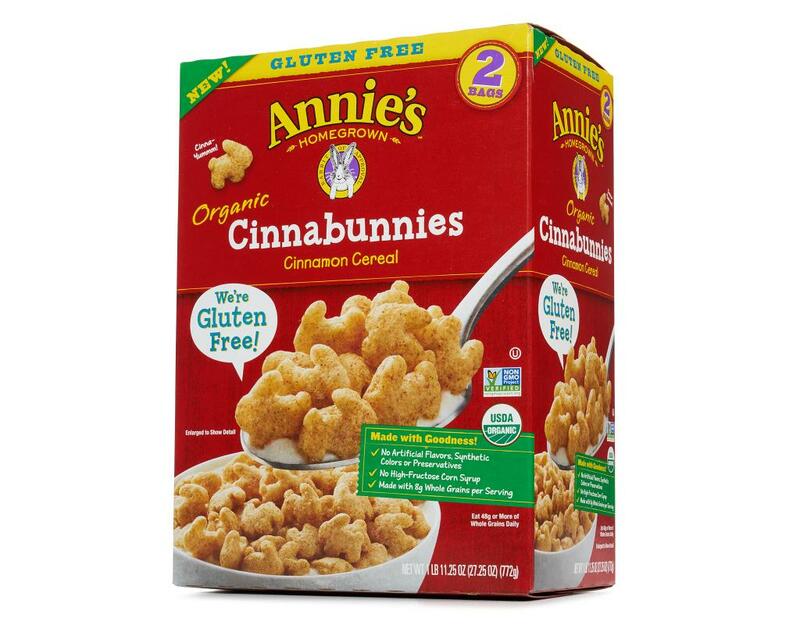 Hop out of bed and get spooning now!